The Boston Childrens Hospital is one of the nation’s largest hospitals for pediatric care. The hospital cares for children up to 21 years of age, but it also has an Advanced Fetal Care program in which care is given to parents who believe there may be complications with the fetus. The Boston Children’s Hospital boasts over 1,000 medical staff members; many of these professionals are faculty members at Harvard Medical School. Finally, with over 500,000 visits a year, the Boston Children’s Hospital of is one of the most active hospitals for pediatric care in all of New England. Established in 1869, Boston Children’s Hospital is host to the world’s largest pediatric-based researchcenter. The Children’s Hospital has excellent research facilities, like the John F. Enders Pediatric Research laboratory, which is awarded the most federal funding out of any pediatric medical institution in the country. The research and clinical studies conducted in the hospital are funded with about a $225 million budget combined. 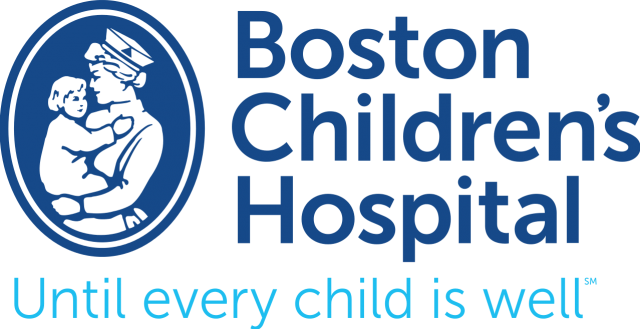 Boston’s Children’s Hospital has received numerous awards for its stellar contributions to the pediatric field of medicine. According to U.S. News & World Report, its ranks at the top in more specialties than any other medical center in the United States, with specializations in Kidney Disorders, Neurology, and Heart Surgery, to name a few. Boston Children’s Hospital is also unique in that it sponsors programs, like “Healthy children. Healthy communities”, which seek to educate children on community-based health concerns. Boston’s Children’s Hospital takes an audit of the community needs every three years to determine what problems are facing the children of Boston with particular focus on asthma, nutrition, injury protection, mental health, and fitness in hopes of making programs and services more available to all members of the greater Boston area. Through these programs, Boston Children’s Hospital is hoping to make children’s health in an urban environment a concern of legislators. To get to the Children’s Hospital of Boston by MBTA’s subway train take the “D” line to Longwood Avenue or the “C” line to the Longwood Medical Area stop. Buses that stop near the hospital are: 8, 8A, 39, 47, 60, 65, CT2, and CT3.